Interior woodwork, while not subject to the harshness of the outdoor climate, still needs protection to ensure a long service life. 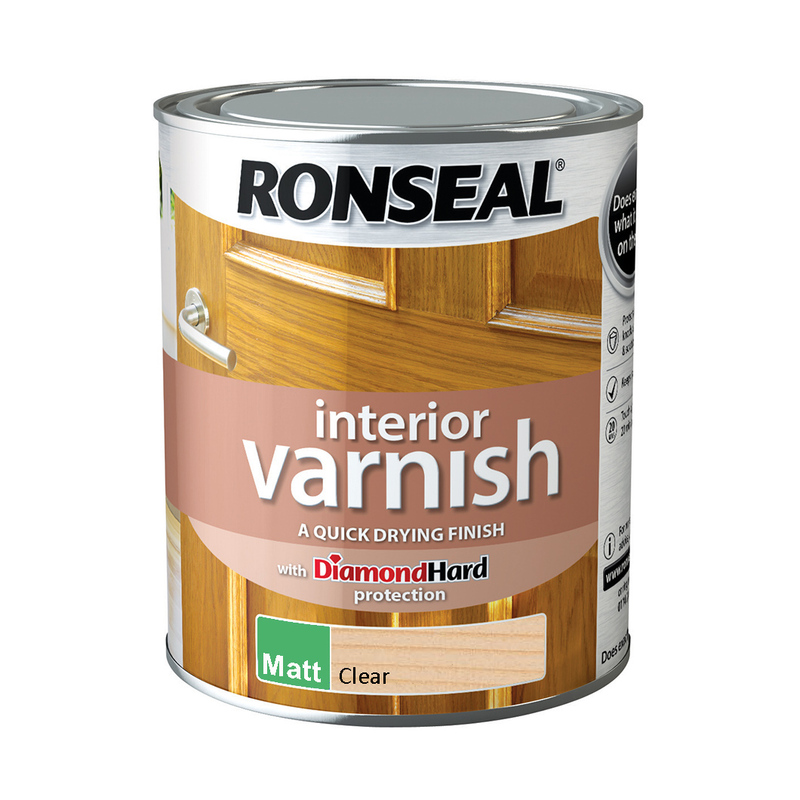 Ronseal Quick Drying Interior Varnish is ideal for this purpose and is available in gloss, satin and matt formulas; each type is sold in convenient tins containing 750ml of varnish. Patented DiamondHard technology ensures the perfect combination of aesthetic and practical value. High-traffic areas demand tougher protection and that's what Ronseal Ultra Tough Clear Varnish was specially designed to deliver. Satin, matt or hard-glaze options are available in robust tins, each containing either 250ml or 750ml of the innovative polyurethane formula. As one of the most commonly-encountered structural issues, damp is also one of the most damaging. 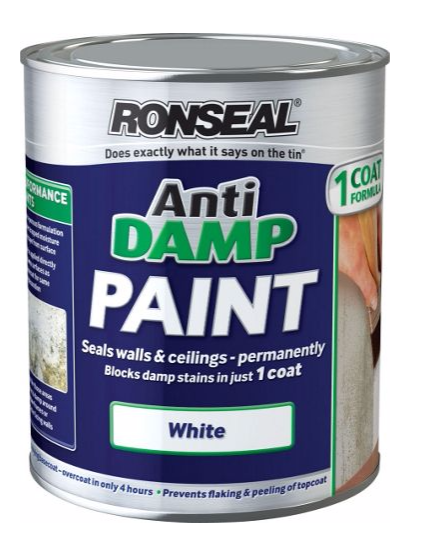 Ronseal Anti Damp Paint offers protection against damp with just a single coat, whether used on walls, ceilings or both. With instant, permanent effects, this effective formula is available in a choice of two sizes. Discover more Ronseal products on our website and get in touch with our technical team for expert advice.